Two happy facilitators. 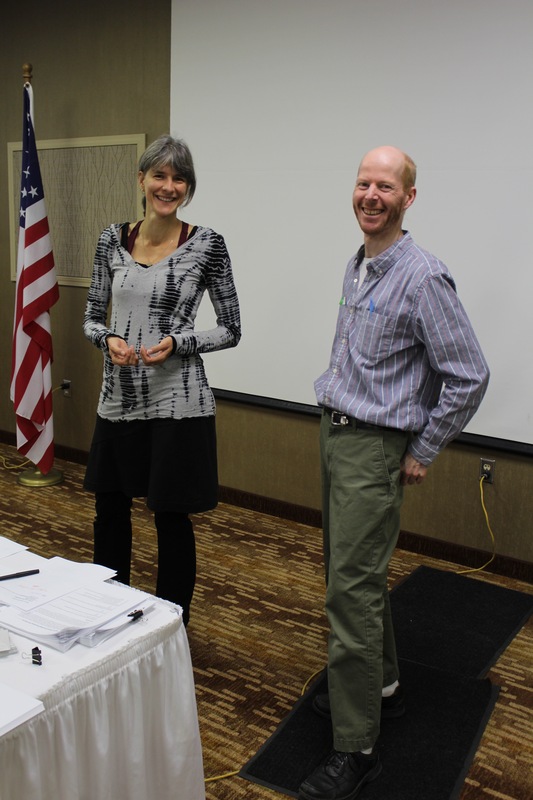 On October 2 and 3 2015, Chrissi and Volker lead the annual NDMATYC conference in Carrington, ND. NEMATYC is the North Dakota Mathematical Association of Two Year Colleges.